The concept of the DietMaster product line was originally developed in 1993 by Lifestyles Fitness and Nutrition Center. The wellness facility specializes in fitness therapy, personal training and weight control programs through nutrition counseling. Since 1993 Lifestyles has recorded hundreds of case studies dealing with weight control issues and individual personal health and fitness goals. These studies have enabled DietMaster products to provide specific weight management formulas using dietary guidelines acknowledged by the American Dietetic Association. DietMaster has therefore been clinically proven successful and credible. During the first year of distribution, DietMaster Pro™ was distributed to numerous doctors and professional panels for review. Among these panels was the Coronary Care unit at Mercy Hospital of Pittsburgh, headed by director, Thomas Generalovich, M.D. Following the extensive review, Dr. Generalovich commented; "The DietMaster dietary program provides each person with individualized guidelines for a heart-healthy, and nutritionally balanced diet. The program allows the user to easily create a dietary plan based on his or her specific goals. The composition of this dietary plan is lower in total fat and saturated fat than the diet recommended for primary prevention of heart disease by the American Heart Association." 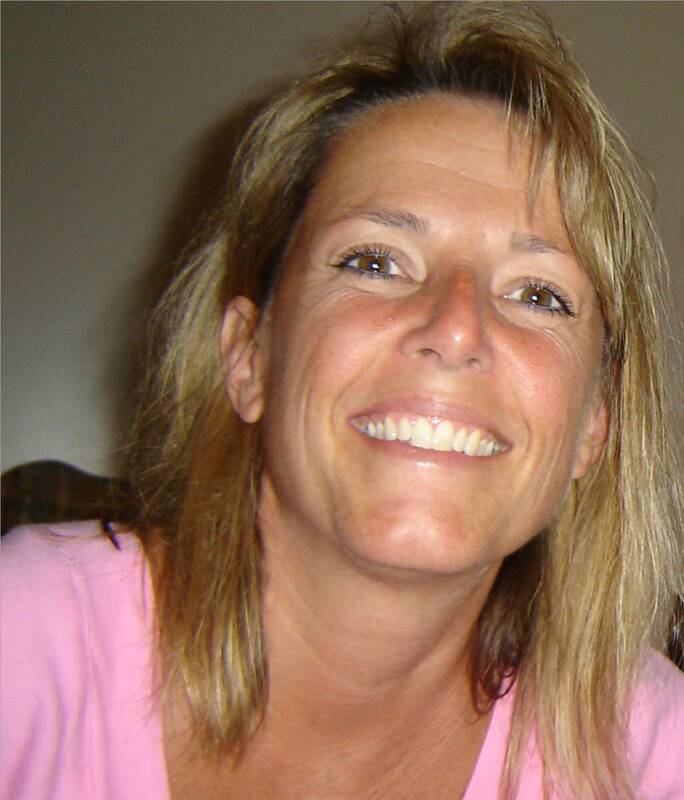 Kim Tessmer has been a Registered Dietitian (RD) since 1992 and is an active member of the American Dietetic Association as well as the ADA Practice Group, “Nutrition Entrepreneurs.” In addition, Kim is a Licensed Dietitian (LD) with the State of Ohio. She holds a Bachelor of Science in Technology (Dietetics) from Bowling Green State University in Bowling Green, OH. Currently, Kim operates her own consulting business called “Nutrition Focus”, in which she specializes in weight loss services, medical nutrition therapy, menu development, authoring, and consulting. Additionally, Kim serves as the RD on the Board of Directors for Lifestyles Technology, Inc. In this capacity, Kim is responsible for designing, reviewing, and endorsing the Company’s meal plans. DietMaster software products are not meant to replace the expert advice of a registered dietician or medical practitioner or to provide medical advice. Food is a very powerful drug, especially when a medical condition is present that could be effected by a sudden change in dietary intake. The program is a fabulous tool for consulting the vast majority needing sound weight management guidance to help meet one's personal health and fitness goals. Speaking for most health, fitness and wellness organizations, it can be very costly employing a registered dietician or trained professional. To bridge this gap, DietMaster Pro™ products have been developed to be affordable yet credible. DietMaster Pro™ products are also used by professional dieticians in their regular practice for designing weight management programs for their clients. Dr. Diane Spindler Ph.D., N.D. takes a more holistic approach with her clients and had this to say about the DietMaster program; "DietMaster Pro™ is a breakthrough in fitness and nutrition assessment technology. This program offers a comprehensive and user-friendly software to monitor the impact of people's diet and fitness lifestyles on their overall health and well being. I highly recommend this program to professionals involved in nutrition and fitness consulting." It's affordable. Today there is not enough convenient and affordable means of educating the American public on proper heart-healthy eating programs. By making DietMaster Pro™ products affordable, it will find its way into most health, fitness and wellness centers across the nation. Lifestyles Technologies, Inc. has made a commitment to help the health and fitness industry to capitalize on the wave of opportunity in weight management services and programs. It's comprehensive & easy to use. The DietMaster Pro™ Series of Weight Management Software has been developed by industry professionals. At the Lifestyles Fitness and Nutrition Center there is only one degreed nutritionist, yet dozens of nutrition consultations are performed each week. DietMaster Pro™ has enabled other fitness professionals employed at the center to perform professional weight management consultations with basic computer skills. There is no training required and most users are up and running within one to two hours.